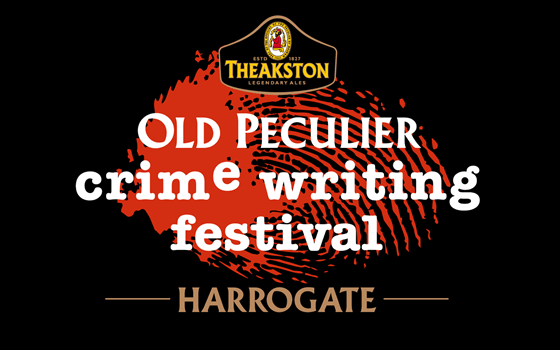 No Alibis Press's Gerard Brennan, author of Disorder, will be at the Theakston Old Peculier Crime Writing Festival this July in Harrogate. With Lee Child this year's Programming Chair, the festival promises to uphold its reputation for showcasing the very best in crime writing. Rover passes for the festival and some individual tickets are now on sale.